As a business owner, Jeff Munn knows it makes sense to understand his customers. One word kept coming up when Munn started tracking the activities of guests at the bed and breakfast he and his wife operate near Franklin, W.Va.
“When we started asking people why they were coming to Pendleton County, nearly 20 percent of them were coming for water quality, water activities and fishing,” Munn said. 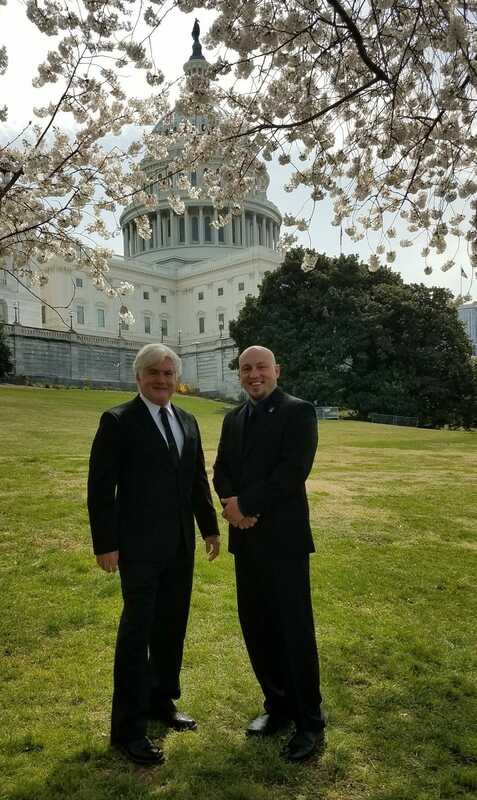 Munn eagerly passed those findings on during a recent trip to Capitol Hill, where he met with staffs of a number of West Virginia elected officials, as well as with staffers from the U.S. Forest Service, the National Fish and Wildlife Foundation and state and private foresters. Loafer’s Glory B&B is on a 190-acre parcel that was once the historic Ananias Pitsenbarger farm, in the upper reaches of the Potomac River headwaters. 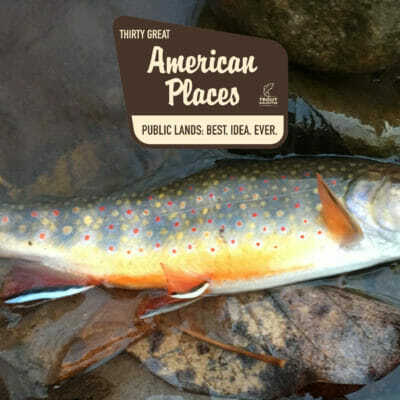 The region is a focal point for Trout Unlimited restoration and protection efforts. 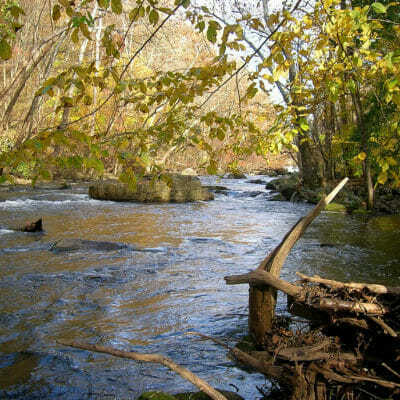 Since TU’s Potomac Headwaters Home Rivers Initiative was established over a decade ago, TU has partnered with roughly 400 private landowners, as well as the U.S. Forest Service, to work on streams in the region. 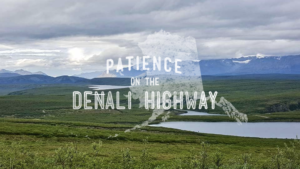 The efforts include addressing erosion problems, adding habitat structures to streams, removing or replacing culverts and other barriers that block fish movement, and planting trees along riparian corridors. TU crews have installed nearly 2 million feet of fencing to keep cattle out of streams, and have installed alternative water sources for livestock. The positive impacts have been significant. 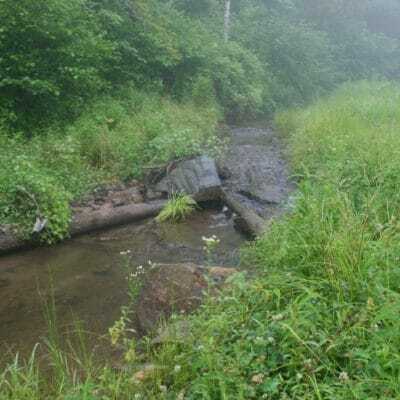 Able to access more and better habitat, trout that can move between spring-fed valley streams and cold mountain creeks on the Monongahela National Forest are growing larger and the populations are expanding. Anglers are taking notice of the better fishing opportunities. 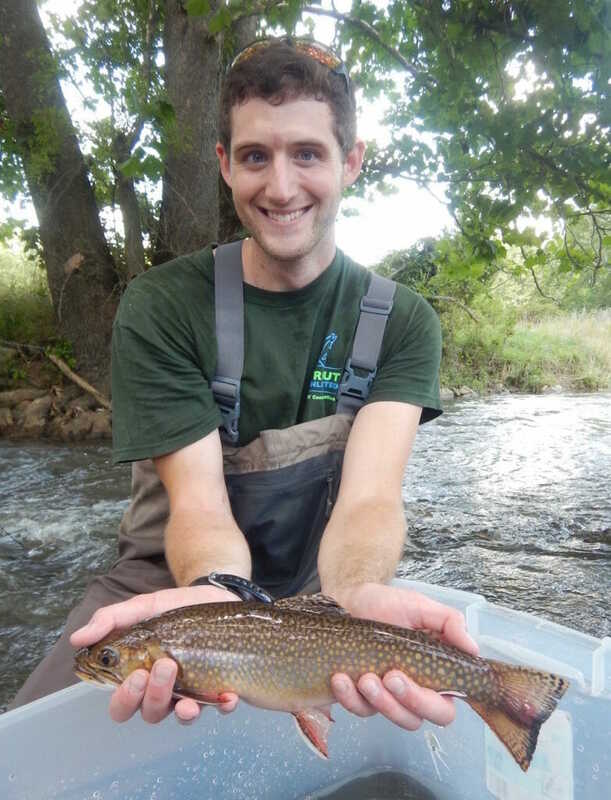 Restoration and reconnection work is resulting in more abundant and larger wild brook trout in the Potomac headwaters in West Virginia, and drawing more anglers to the region. Visitors create demand for lodging and food. Munn notes that two new B&Bs have popped up recently, for example. When his inn is booked, he happily refers callers to the new establishments. But the impacts of a restoration economy expand beyond tourism. Local residents can find employment on restoration crews. Restoration work that reduces erosion pays off downstream as well as on the site for landowners, which is why such efforts are supported by a variety federal programs that TU helps landowners to tap into. “It’s like dropping a pebble into a pond and watching the ripples expand,” Munn said. Accompanied by Dustin Wichterman, who manages TU’s Potomac headwaters program, Munn met with staffs of senators Shelley Moore Capito and Joe Manchin, as well as representatives David McKinley and Carol Miller. Munn is a graduate of the U.S. Military Academy and retired career Army officer who spent a number of years assigned to the Pentagon. That kind of effort, just like the on-the-ground restoration work in the Potomac’s headwaters, is important. In recent years, when funding for the Chesapeake Bay Program has been at risk, West Virginia’s congressional delegation has stood up for the important program. In fact, this year Senator Capito introduced legislation with Maryland Senator Ben Cardin to reauthorize the Chesapeake Bay Program and boost funding for its grant programs. When citizens such as Munn take time to go to Washington, senators and congressmen are able to get an even clearer picture of how important it is to continue investing in work that is so beneficial to so many.